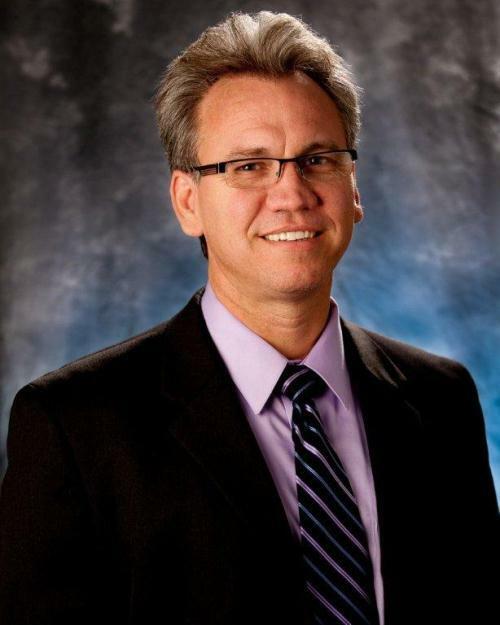 MSD has named Brian Hoelscher its new executive director. 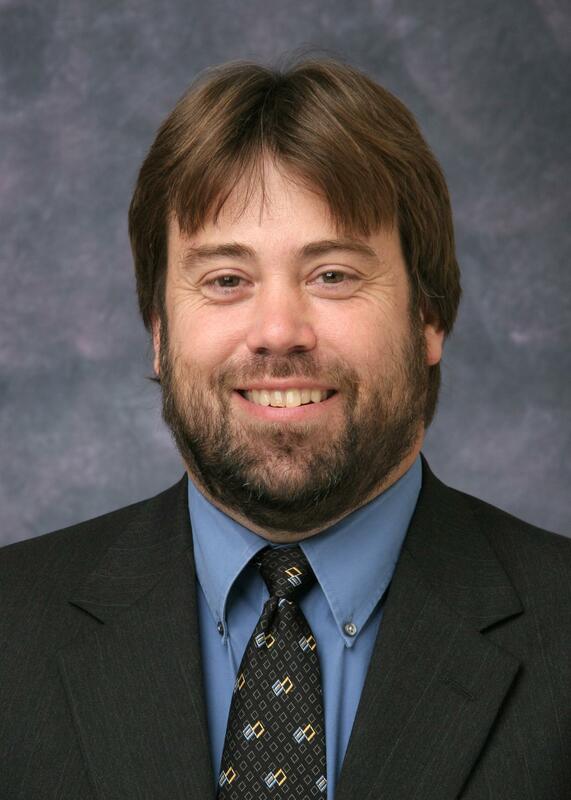 The St. Louis Metropolitan Sewer District has named its new executive director, Brian Hoelscher. Hoelscher takes over the job from Jonathon Sprague, who served as interim executive director since January. Jeff Theerman had the job since 2004 and had announced his retirement effective Jan. 11. Hoelscher's background includes "over 30 years of engineering and management experience" according to a statement from MSD. He joined MSD in 1995 as its manager of construction and has also been the assistant director of construction management and assistant director of engineering for the agency. On the educational front, Hoelscher holds a bachelor's degree in civil engineering from Washington University in St. Louis. 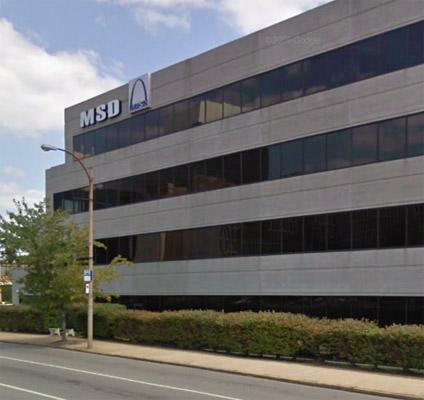 The Metropolitan St. Louis Sewer District has unveiled new goals for the number of minorities and women who must be involved with the agency’s big construction projects. The agency plans to set higher thresholds for the number of minorities and women doing the actual construction work on projects. MSD has also added workforce goals for local residents and those enrolled in apprentice programs. The changes, which are outlined below, followed two years of work. They're based on a study by the national firm Mason Tillman. A nearly eight-year veteran of the Metropolitan St. Louis Sewer District will be the agency's interim executive director. MSD announced today that Jonathon Sprague, its current director of operations, will succeed Jeff Theerman on a temporary basis when Theerman retires on Jan. 11, 2013.